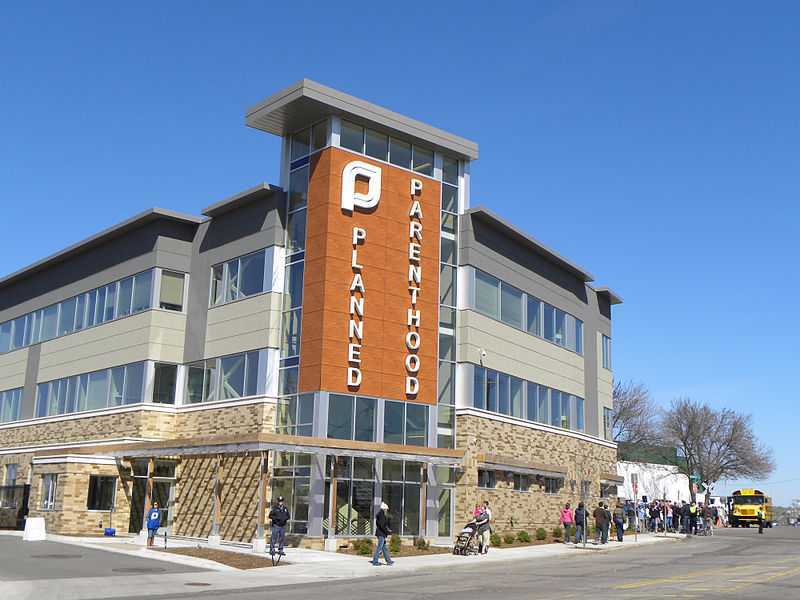 HARRISBURG, Pa. — A Republican Pennsylvania senator has introduced a bill that would defund the abortion and contraception giant Planned Parenthood. Sen. John Eichelberger, R-Hollidaysburg, recently presented Senate Bill 300, which would instruct the state Department of Human Services on how to allocate family planning funds. It ensures that funding is distributed to community health centers instead of those who end the lives of unborn children. “Any expenditures or grants of public funds for family planning services by the department shall be made in the following order of priority: (I) To nonpublic hospitals and federally qualified health centers. (II) To rural health clinics. (III) To State health centers. (IV) To nonpublic health providers that have as their primary purpose the provision of the primary health care services enumerated under [the law],” the legislation reads in part. “The department may not enter into a contract with or make a grant to any entity that performs abortions that are not federally qualified abortions or maintains or operates a facility where such abortions are performed, except as required by federal law when the services are provided under Medicaid and by a qualified provider approved by the Centers for Medicaid and Medicare Services,” it states. Planned Parenthood has already expressed objection to the bill out of its assertion that lawmakers are seeking to target them. Sari Stevens, executive director of Planned Parenthood Pennsylvania Advocates, suggested to the outlet Public Opinion that women will have no place else to go to receive sexual health services. But in a memorandum submitted with the bill, Eichelberger contended that it is rather women’s health services that are being deprived of funds when the money is instead going elsewhere. “Currently, limited federal and state public funding exists for family planning and preventive health services for women. To ensure maximized use of funding, this legislation will prioritize the distribution to the most efficient point-of-service health care providers and encourage complete medical records for all services provided to women,” he wrote. “Notably, this legislation is focused on prioritizing the allocation of available public funds, and will not reduce the level of public funding allocated for women’s health services,” Eichelberger said. The bill has been referred to the Senate Finance Committee for consideration. As previously reported, similar legislation has been presented at the federal level. In February, Sens. Joni Ernst, R-Iowa, and James Lankford, R-Okla., introduced the “Protect Funding for Women’s Health Care Act” with the support of 127 co-sponsors. It notes that community health centers, local health departments, physicians’ offices and others provide a variety of women’s services and pregnancy care—minus the killing. Reports state that there are over 13,500 community health centers alone that assist with women’s health. “Such health services include relevant diagnostic laboratory and radiology services, well-child care, prenatal and postpartum care, immunization, family planning services such as contraception, sexually transmitted disease testing, cervical and breast cancer screenings, and referrals,” the bill outlines.